Here is your guide San Clemente Ocean View Gated Community Homes for sale. 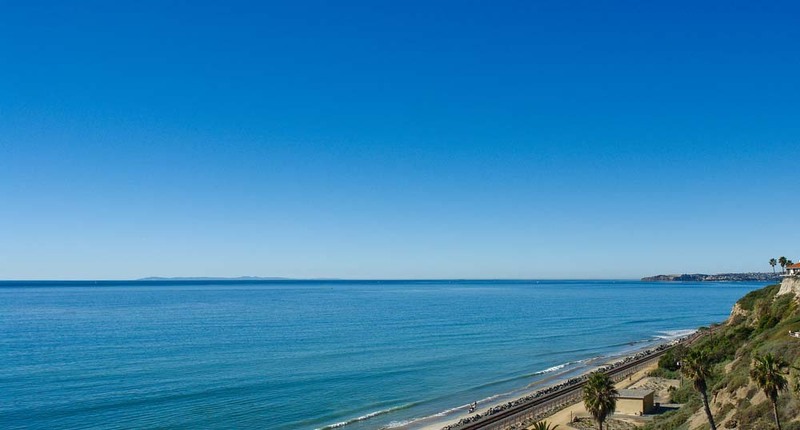 Our staff of San Clemente realtors have put together all the ocean view gated community homes for sale in the San Clemente, California area! There are nine different areas in San Clemente with homes with panoramic ocean views so make sure you visit our individual neighborhoods page. Our San Clemente Real Estate agents are here to help guide you through the San Clemente Real Estate marketplace. There are many gated communities in San Clemente with ocean view homes in all different price ranges. You will find luxury communities like Cyrpus Shore, Cyprus Cove, Cotton Point Estates and Sea Pointe Estates with luxury ocean view homes here in San Clemente. A lot of home buyers looking for ocean view homes under $1 million in a gated community will be suprised to find many options here in San Clemente. Communities like The Reserves, Marblehead, Forster Ranch and select Talega homes will offer beautiful ocean view homes in gated communities.